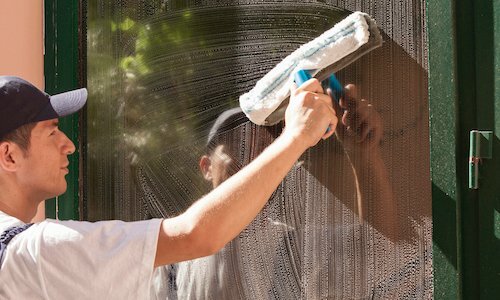 Streaked, dirty, clouded, dust-laden windows in your home in Ocean Reef can be a very unwelcoming sight. 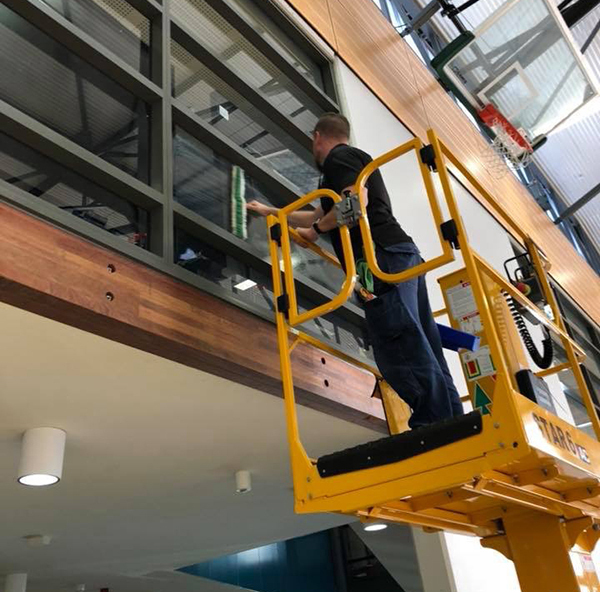 That is why you need a good, dependable window cleaning service in Ocean Reef who have experienced window cleaners who will help clean the windows and remove the dirt, dust and streaks and give it its glow back. And a cleaning services company who specializes in window cleaning in Ocean Reef would be NCCS- Nooks & Crannies Cleaning Service. When it comes to window cleaning, we believe in cleaning the windows both on the inside and outside. Only then will the windows wear that complete clean look. Depending upon the type of property or building in Ocean Reef, our window cleaners will use the apt gear, equipment, poles and as and when needed, will resort to rope access cleaning. In the Ocean Reef roundabouts, if you are looking for the best commercial or residential window cleaning experts, then you need to touch base with the cleaning services company, NCCS.